It has been over one year since the start of the outbreak. Our society has collapsed and the world has descended into chaos. Elvis and Tweeter are two of the last people left alive, and band together to flee the United States for a remote island somewhere in the Caribbean. 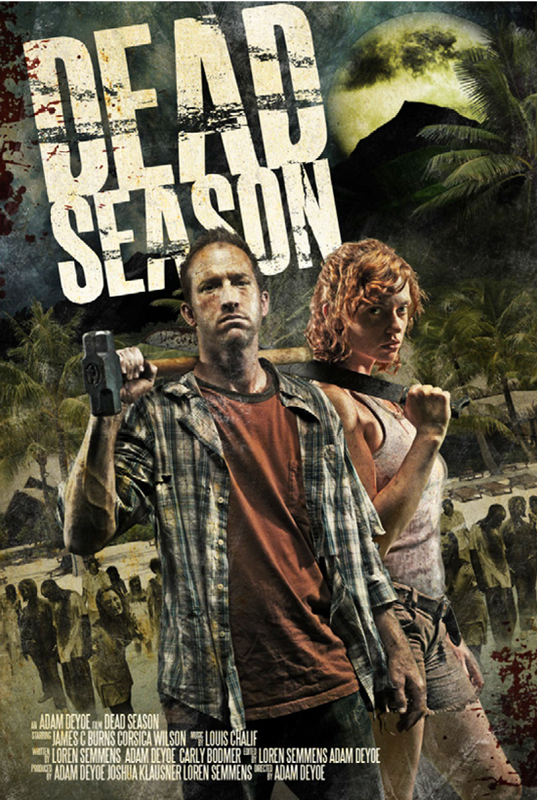 On the island, they find a new community struggling to hold out against an army of corpses. They can join this band of survivors– but only if they can do what must be done for the good of the group.